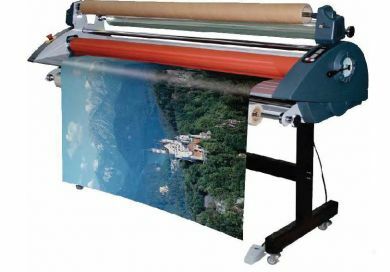 Further details on our Laminate Printing service is available on our Specialized Services page. Did you know? We can laminate any sheet material up to 15mm thick giving you an array of colours and even mirrored and metallic effects!